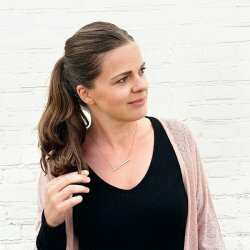 Hey Girl is a fun, brush font with a bouncy baseline. 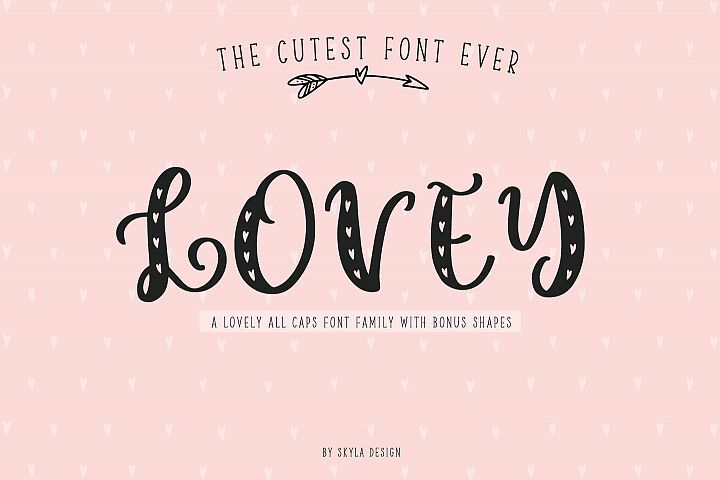 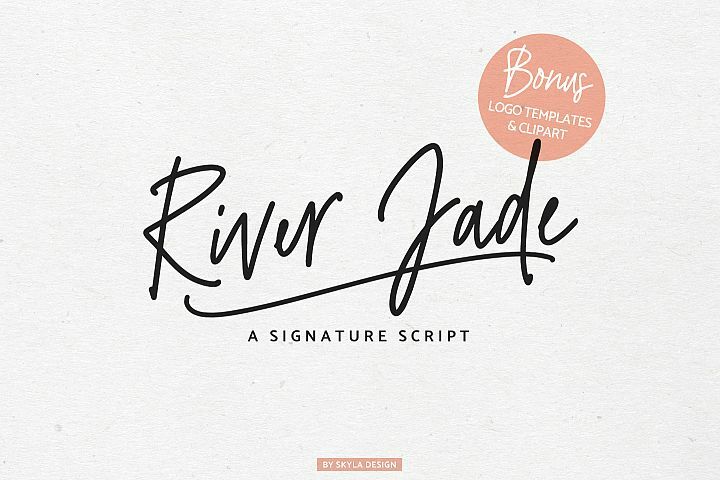 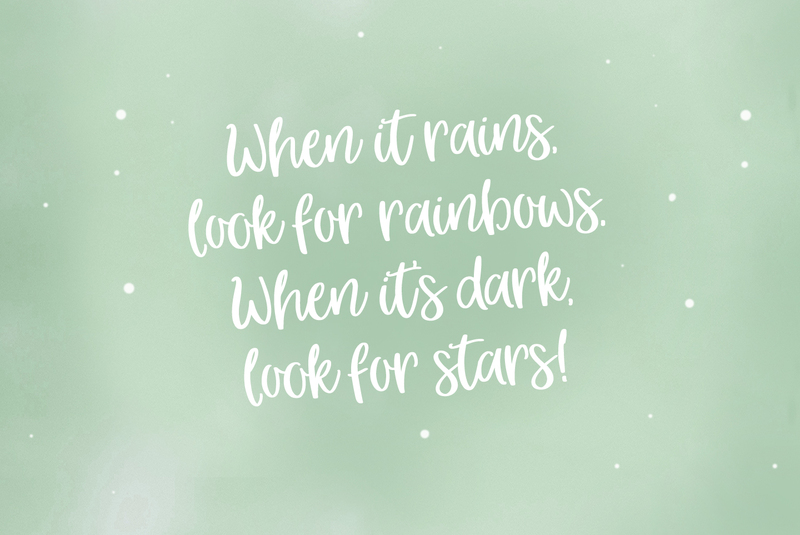 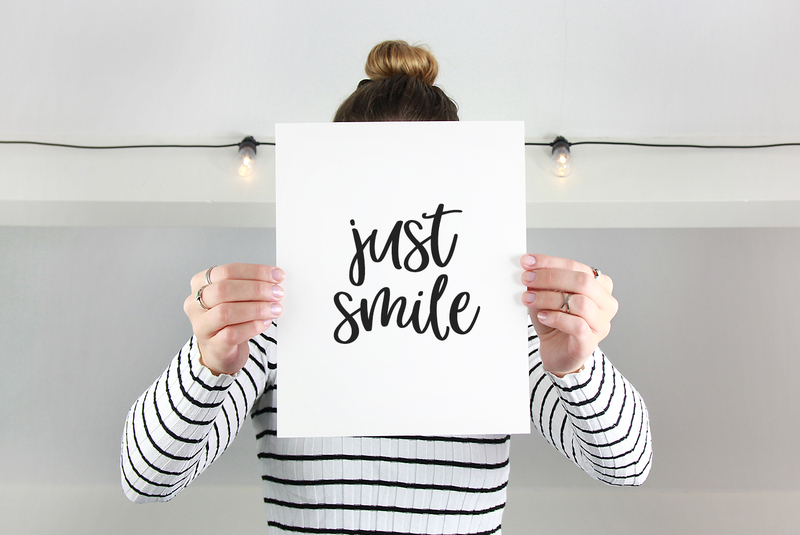 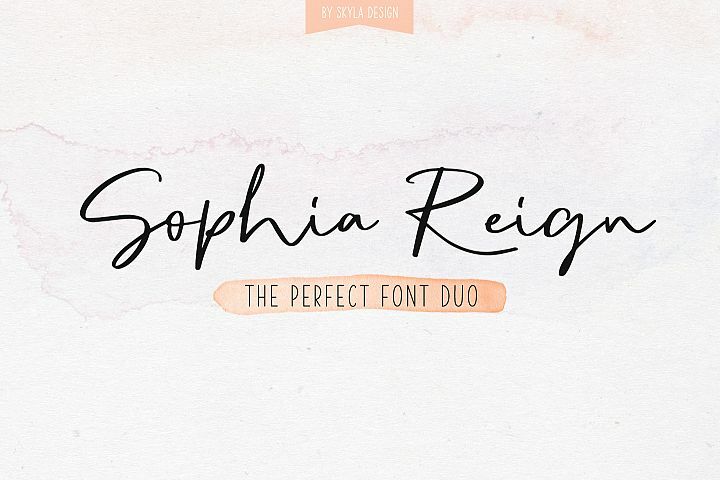 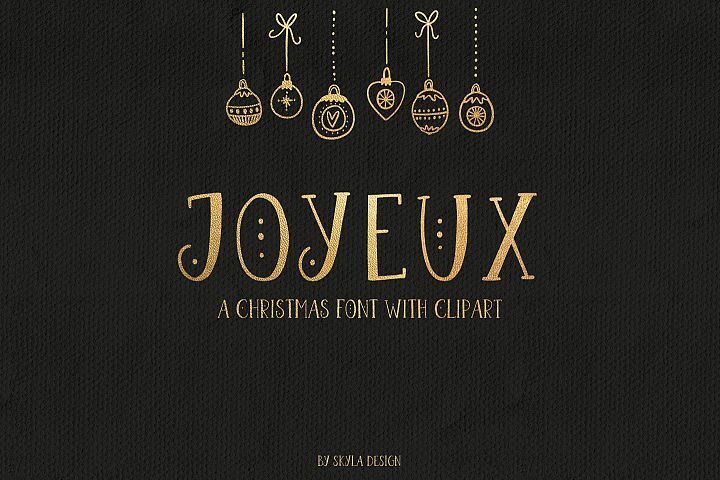 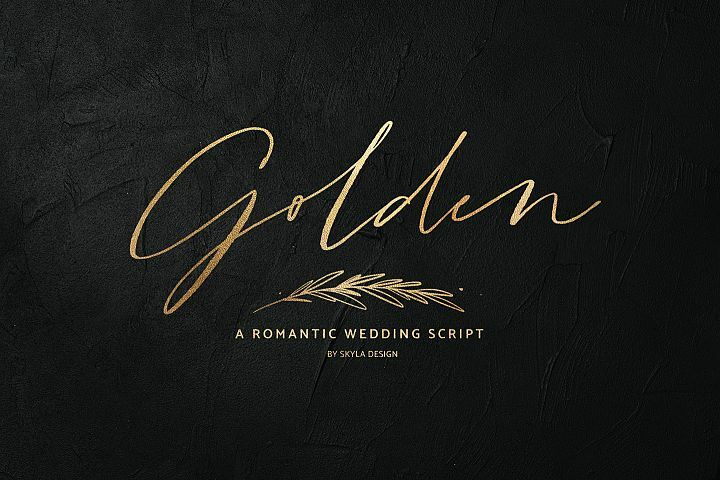 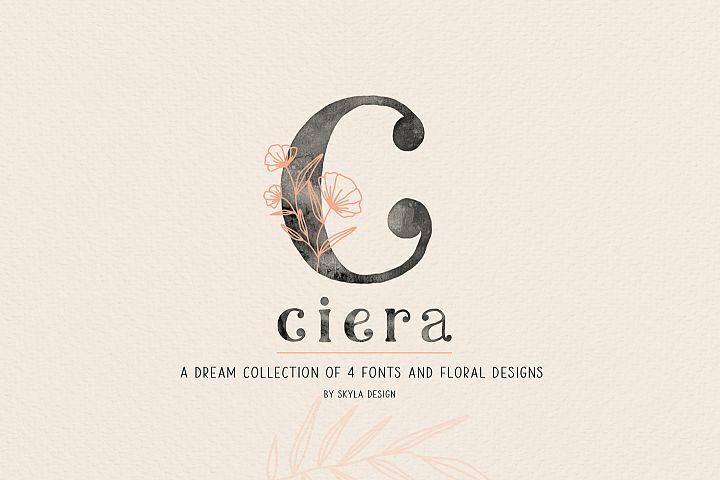 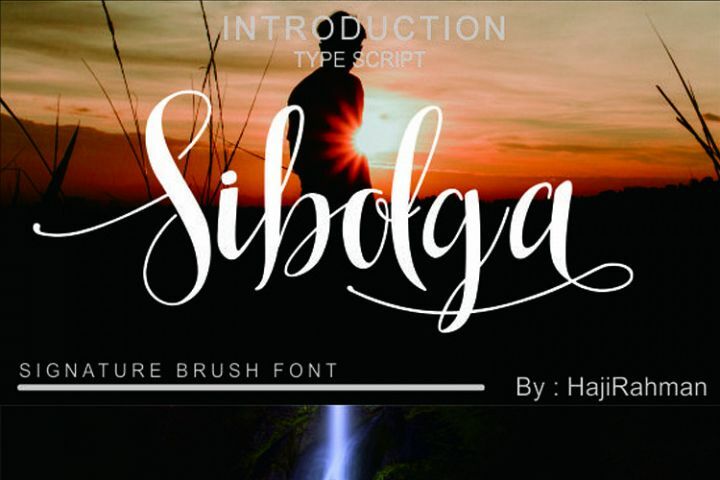 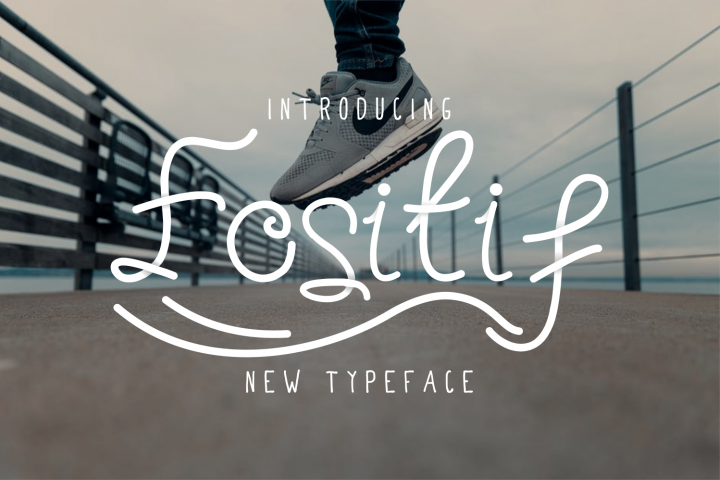 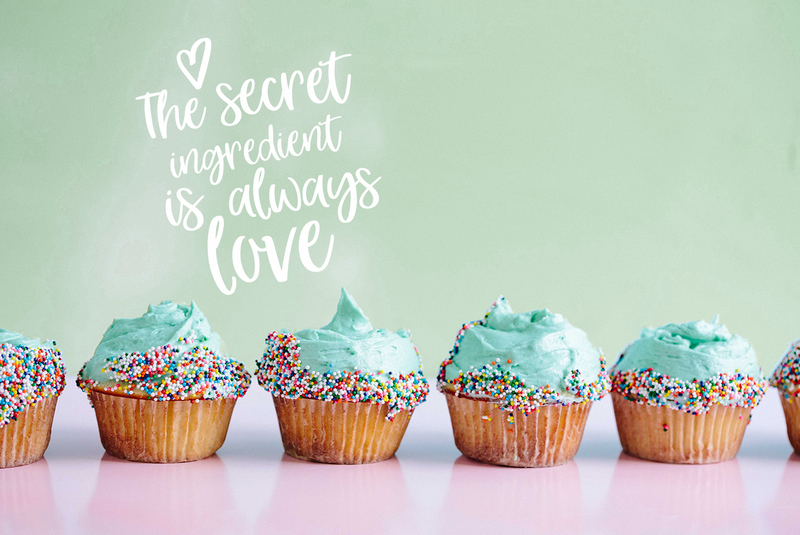 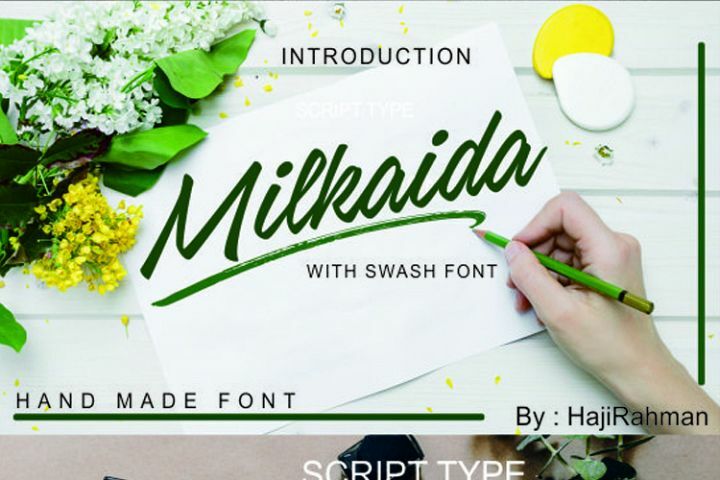 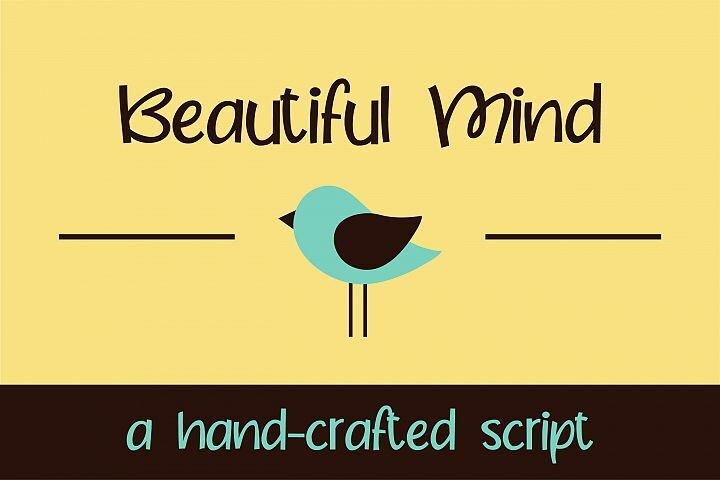 This playful font will give your designs that fresh, modern feel to it and will look lovely on quotes, cards, logo's and all your other lovely projects. 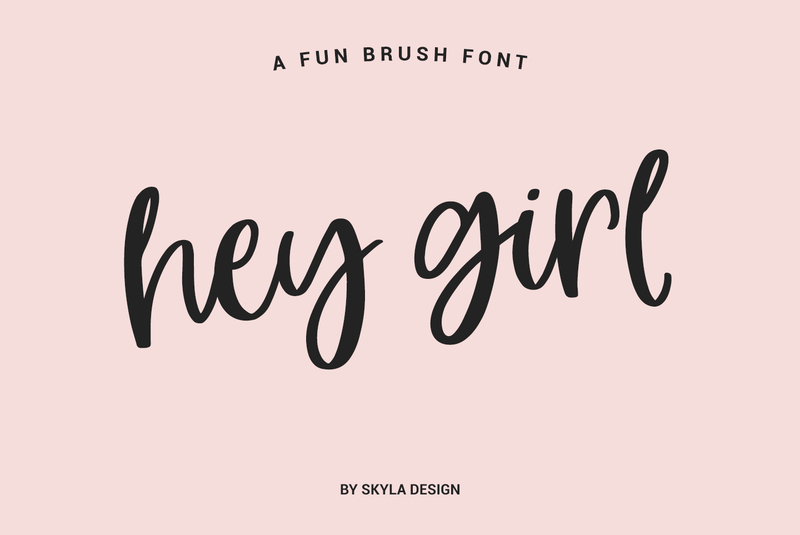 Hey Girl has nice smooth lines which makes it perfect for crafters and cutting machines. 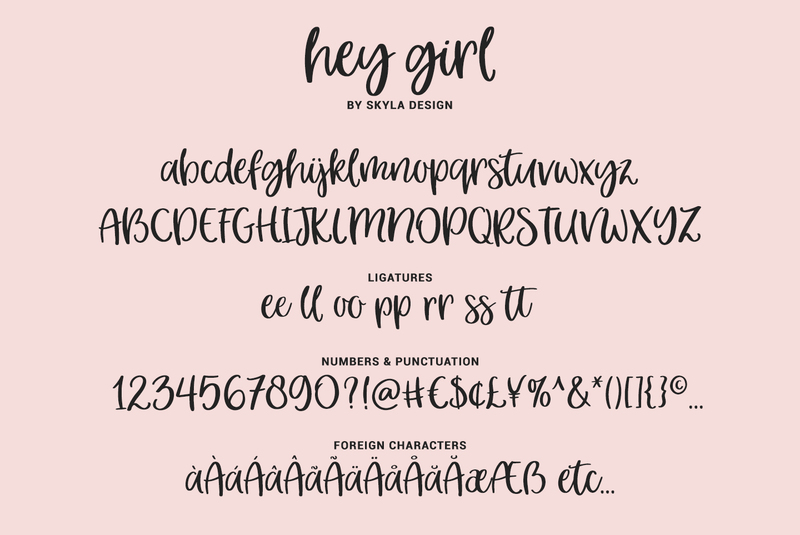 WHAT'S INCLUDED Hey Girl contains standard characters, lowercase, uppercase, numbers, punctuation, ligatures, and international characters. 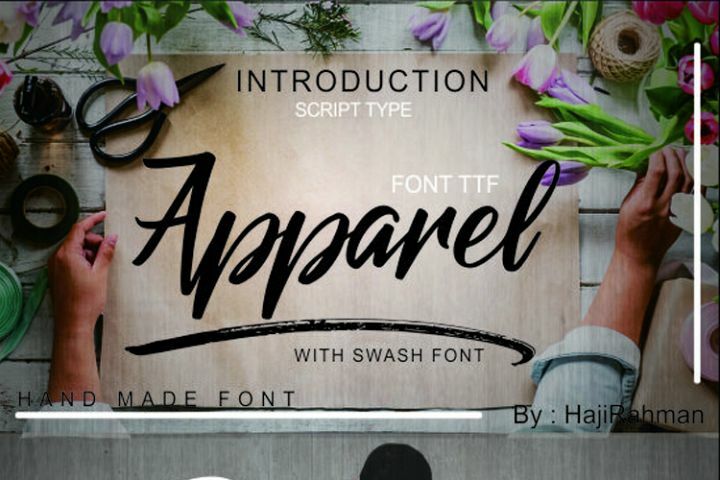 You will receive OTF and TTF files.